Liberate yourself and love life again - INSTANTLY! Find yourself feeling low and everything is too much effort? Going through the motions but not really living? Then here?s just what you need! This amazing subliminal audio recording will quickly and easily unlock ALL of your appetites for living and thirst for adventure! Using the latest in subliminal messaging technology, the Beat Depression! Enjoy Life! 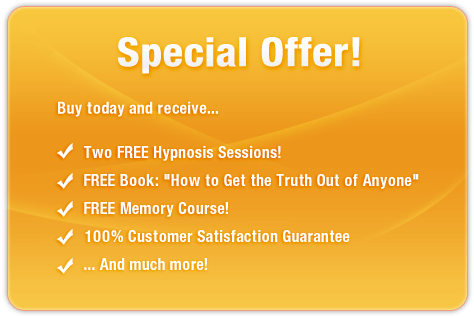 session delivers thousands of positive, stimulating, motivational messages directly to your subconscious ? rebuilding your confidence from the inside out! And it?s 100% risk-free! If you?re not completely satisfied with the incredible results, let us know within 90 days and we?ll refund your order in full. Don?t be a stick in the mud! Purchase Beat Depression! Enjoy Life! TODAY and rediscover the excitement of living straight away!